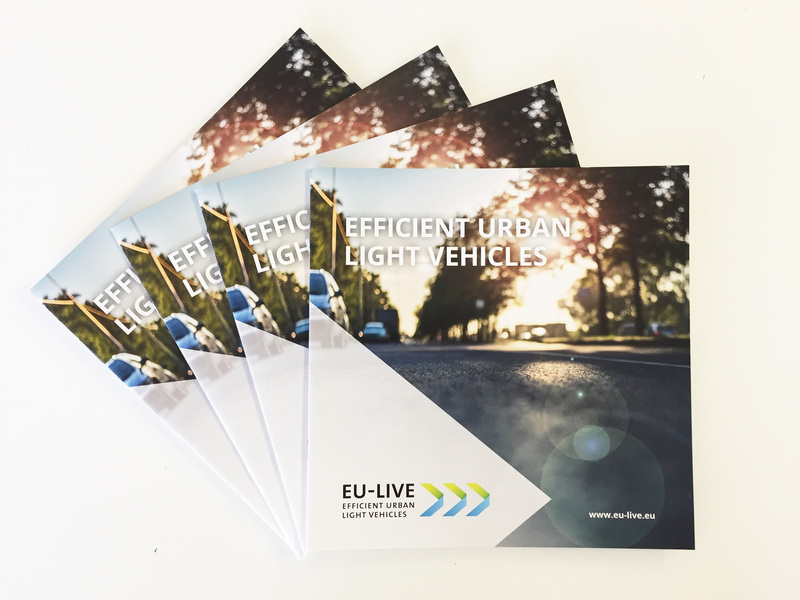 Shortly before the end of the project, the EU-LIVE consortium is very proud to present both real demonstrators (L3e and L5e) at the TRA – Transport Research Arena – in Vienna. The demonstrators can be seen live from 16th – 19th of April. So stop by and have a look! 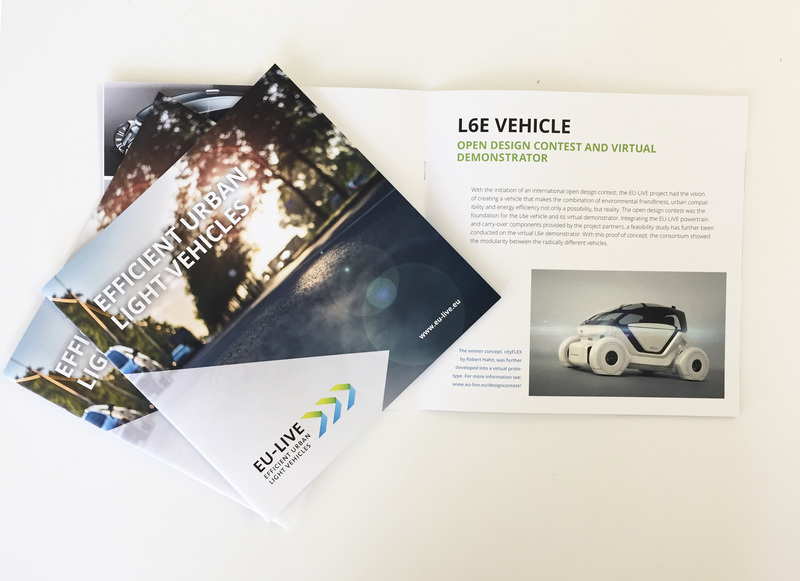 The L3e demonstrator can be found at the booth of Virtual Vehicle and the L5e demonstrator will have its space at the European Commission booth. 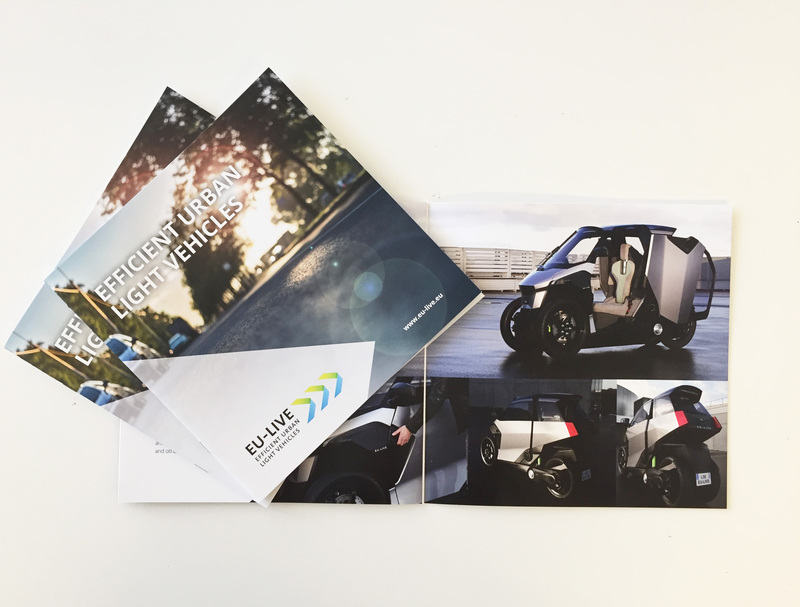 We also have some „hot off the press“ brochures for you ready at the demonstrators to provide you with the latest findings and insights of the project. Looking forward seeing you in Vienna! Stay tuned for updates and live pictures.